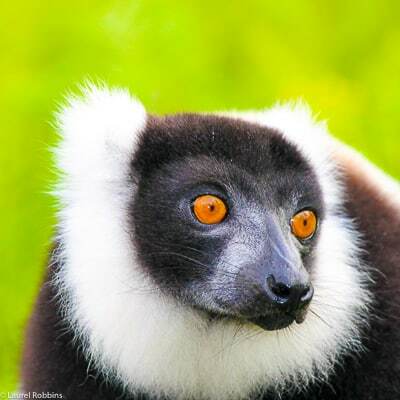 Observe lemurs on this eco-tour where you'll also meet a top lemur researcher! 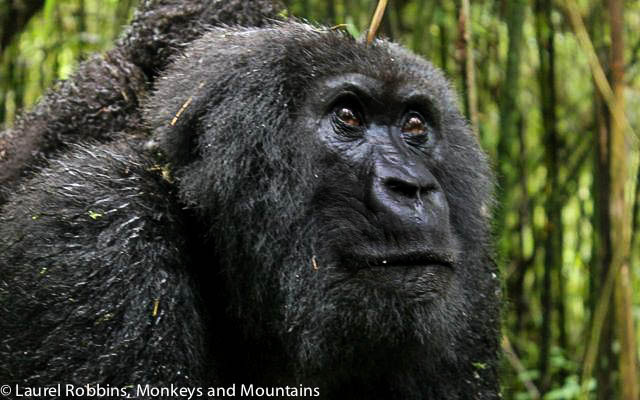 Observe gorillas in the wild this once-in-a-lifetime trip! 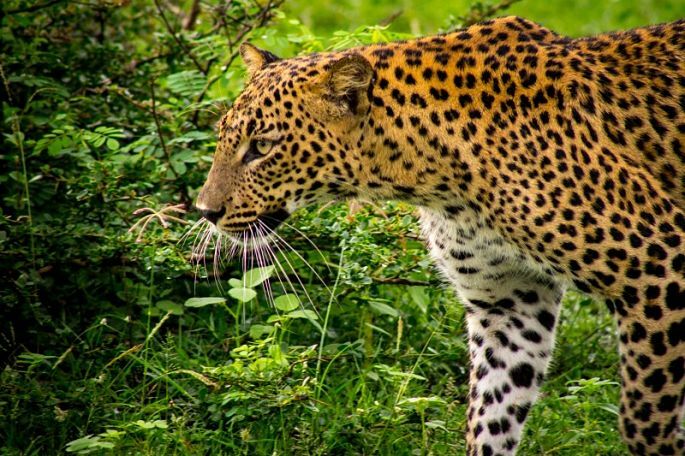 Experience both culture and wildlife on this highlights tour - especially elephants and leopards.